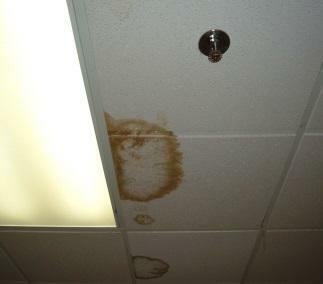 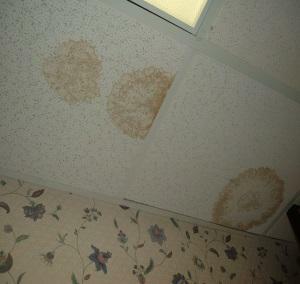 An Assisted Living Center, in Rhinebeck, New York, had a major issue with leaking into hallways and residents living quarters. 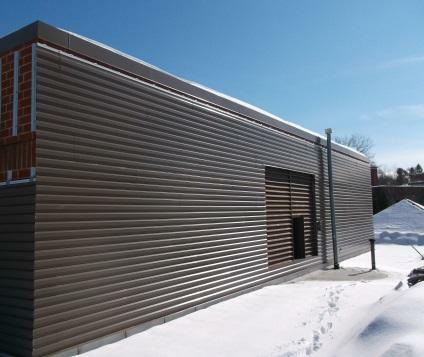 Cladding is a decorative covering that does not impact the stability or the integrity of the buildings architectural core. 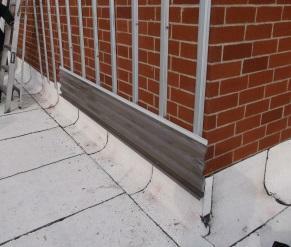 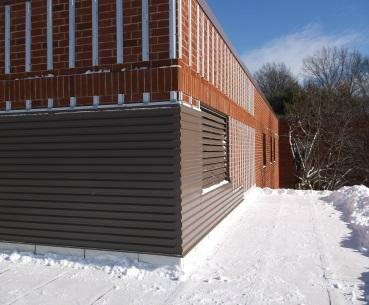 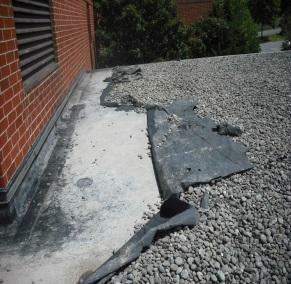 It also provides the benefit of insulation, maintenance, and waterproofing to the building’s envelope. 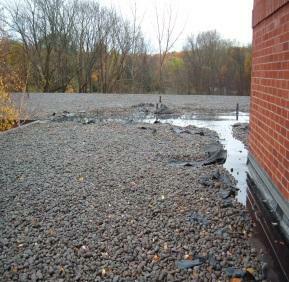 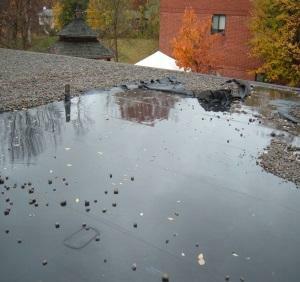 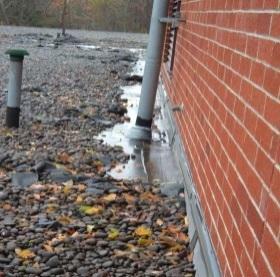 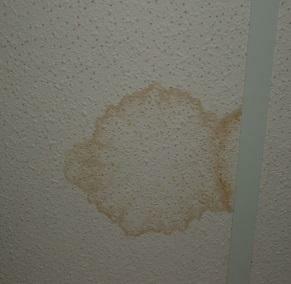 After a complete and thorough inspection of the upper and lower roof areas, it was determined that roofing systems were ponding water and had outlived their useful service life. 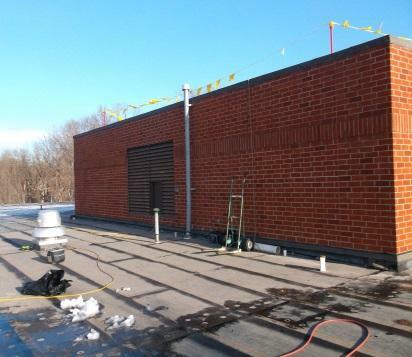 Additionally, over time the brick wall to the upper roof had become porous allowing moisture infiltration into the facility. 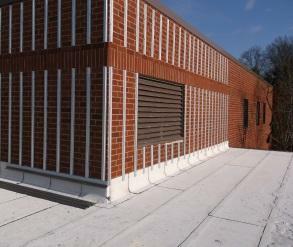 The solution to these conditions was the installation of a new roofing system, which would also include cladding* the brick wall, to the upper roof. 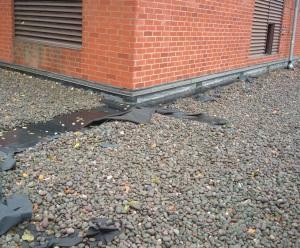 By doing this we would not only help with waterproofing the wall, but with the correct detail would also waterproof the transition from the lower roof to the wall. 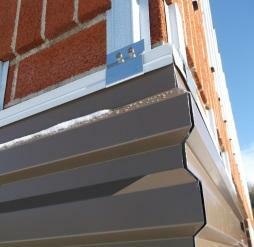 Interested in seeing how Vanguard can help you? 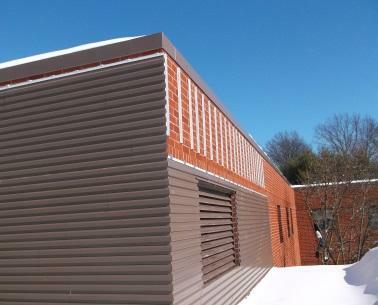 Connect with one of our roofing experts today!